Sometimes, things can get overwhelming. Those things sometimes involve shopping for things like, we don’t know….. jeans let’s just say. So you find yourself staring down a wall of denim at a long list of names of guys from football camp that somehow managed to find their way onto tags. Eventually you figure out those names are fits, and those fits may or may not ‘fit’. There is a fit for you, and we’re here to help you find it. 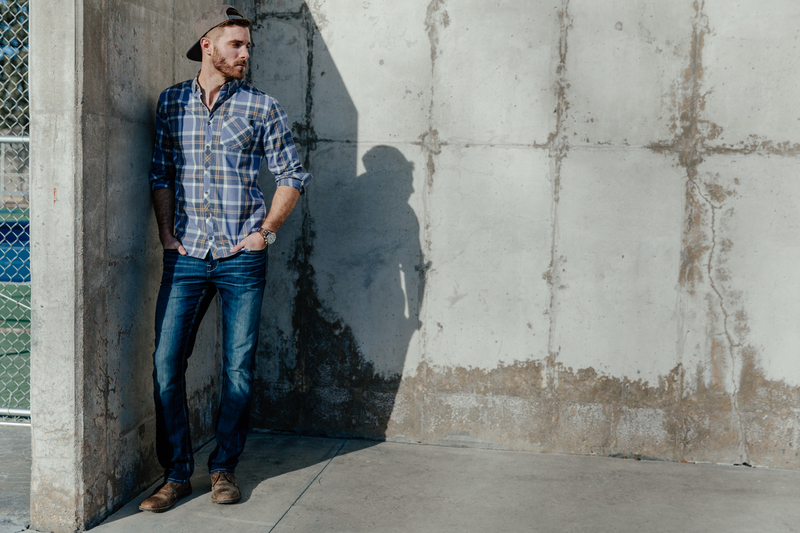 This is not a skinny jean, it’s a compromise for those of you wanting jeans that ‘fit’ without being ‘tight’. Alec is our new guy in town, pulling in some of our favorite features including a 16″ knee and a 15.5″ bottom opening. If sweatpants were made of denim, they would probably be named Jake. 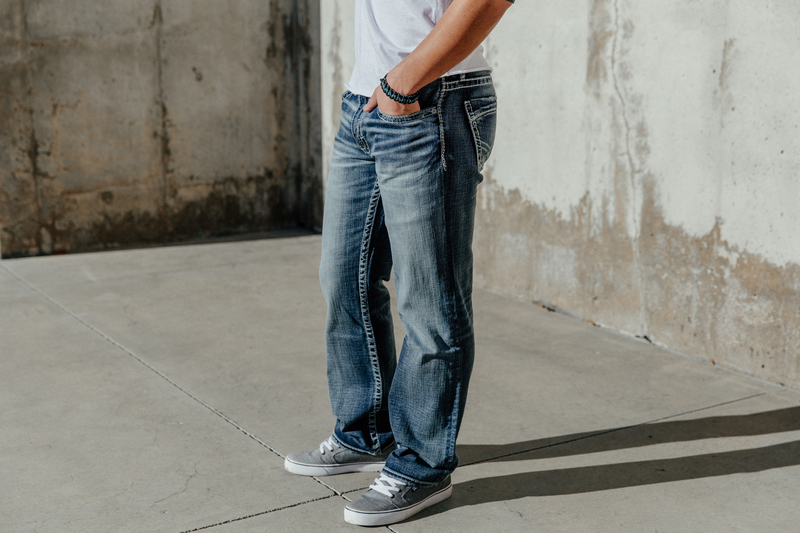 This jean is made of comfort stretch fabric with a slightly bigger bottom opening at 19″. Perfect for our guys who prefer boots to tennis shoes, or just have a lot going on in the every day..
… or those that practice karate. It’s really none of our business. Athletic build, we got you. 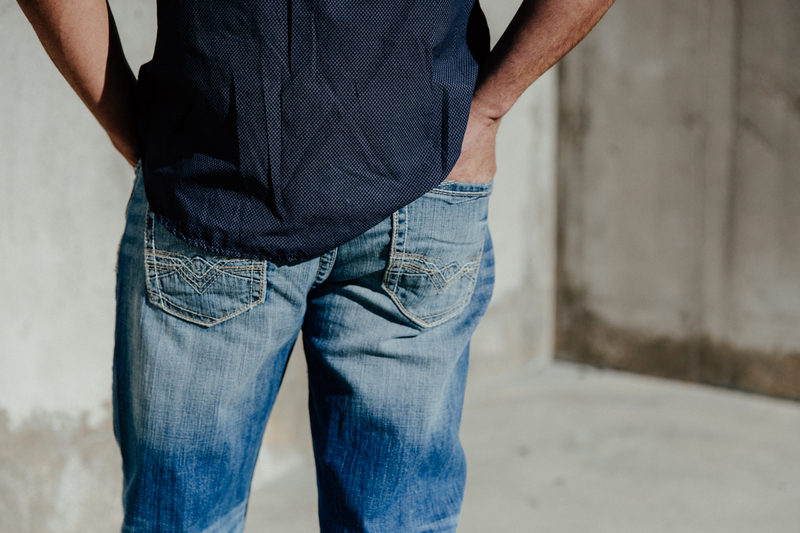 With a 21″ bottom opening, this is for the guys whose priorities begin and end at comfort. 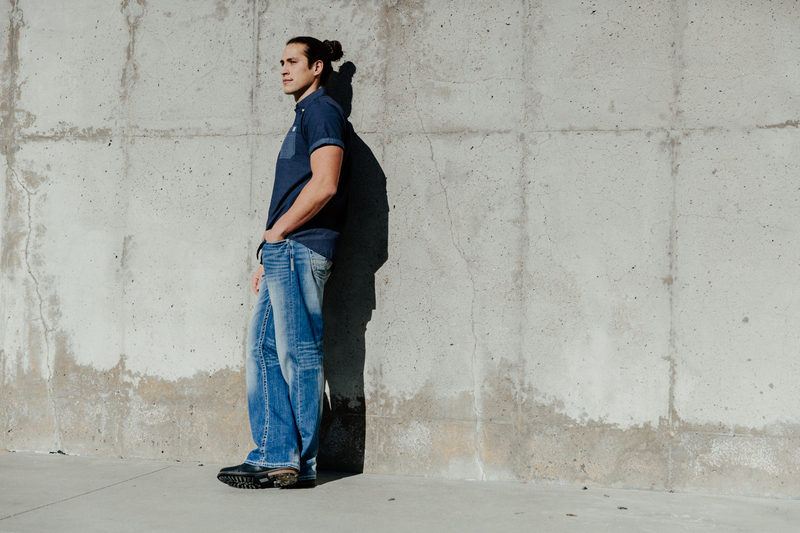 Tyler takes stretch fabric and stretches it, ultimately providing denim that feels worn in without all the extra work. 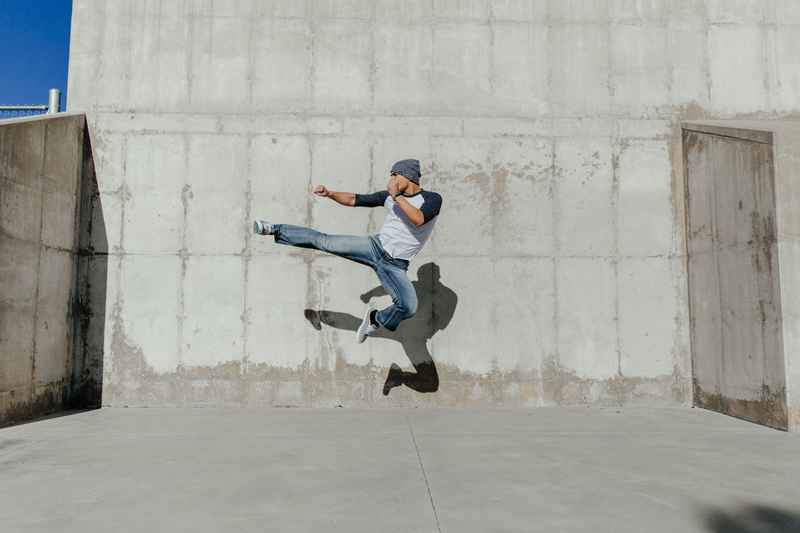 Fewer changing room jumping jacks for you. 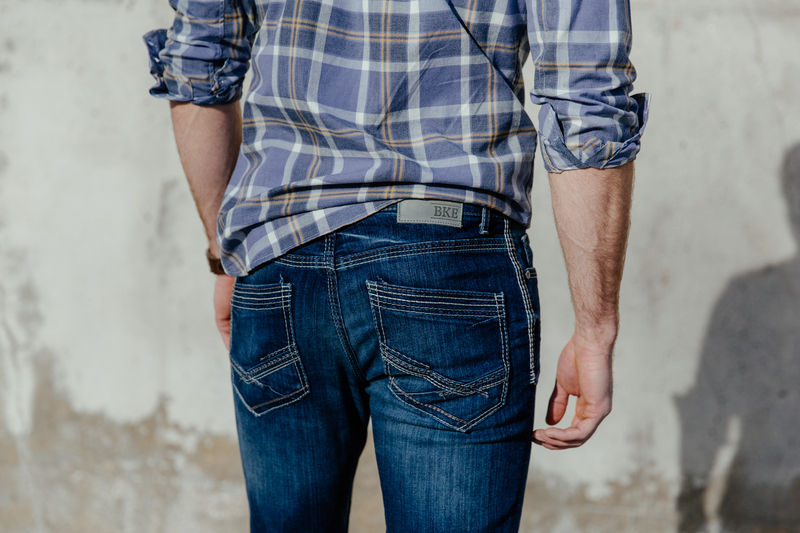 Buckle lives by it’s denim, and our core BKE fits target the guys we know and love. With that in mind, have some fun. Identify things you like or don’t like. You don’t have to like everything, but eventually, something may just stick fit. Next up on our denim playlist: our BKE lady counterparts. Tomorrow.